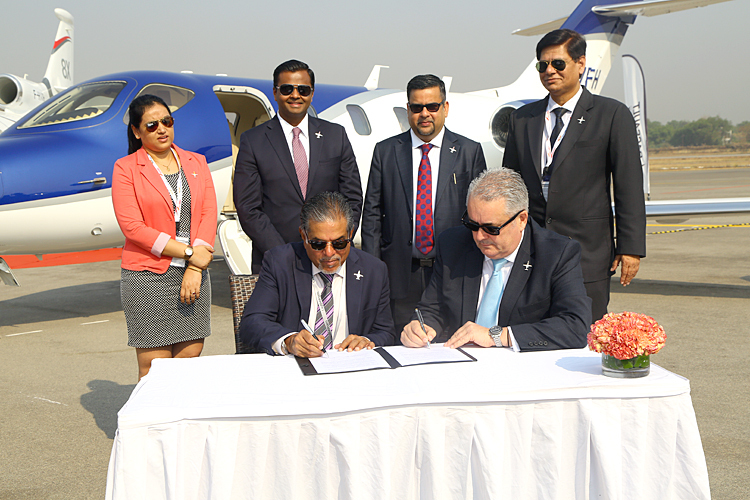 The BAOA BizAvIndia 2018 conference held on Wednesday may just have been a sneak-preview of the good things to come for the business aviation sector this year. 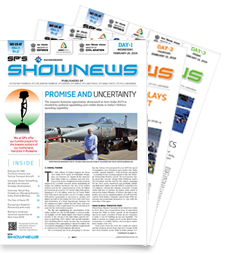 While panel discussions with veterans in the field such as BAOA President Rohit Kapur, Pulak Sen, Founder, MRO Association of India, Kapil Kaul, CEO, CAPA and many others discussed a few burning issues in the sector, Joint Secretary at Civil Aviation Ministry Usha Padhee stole the show with her refreshing pep talk. 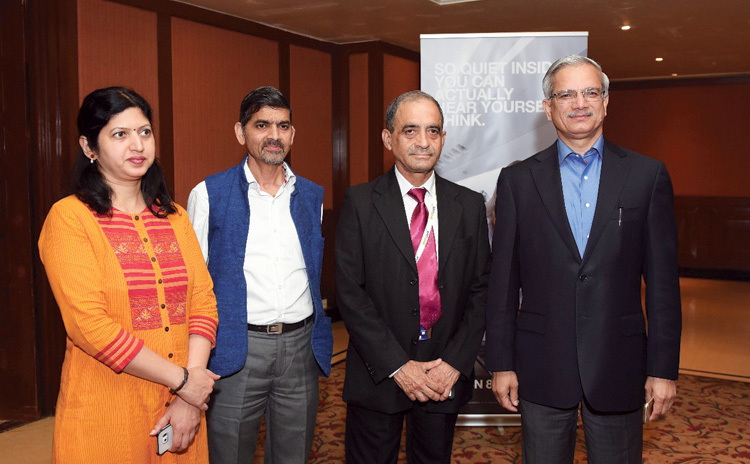 USHA PADHEE, JOINT SECRETARY, MOCA; G.K. CHAUKIYAL, EXECUTIVE DIRECTOR (RCS), AAI; GROUP CAPTAIN R.K. BALI (RETD), MANAGING DIRECTOR, BAOA AND RAJIV NAYAN CHOUBEY, SECRETARY, MOCA, AT THE INAUGURAL SESSION OF BIZAVINDIA 2018 CONFERENCE. 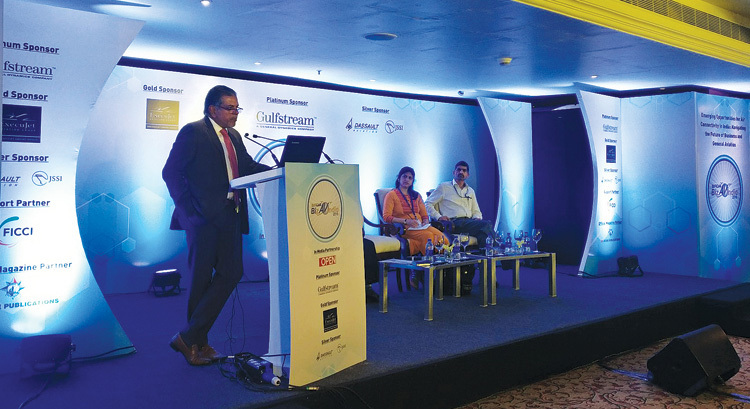 The conference titled - Emerging Opportunities for Air Connectivity in India: Navigating the Future of Business and General Aviation, also set the stage for the unveiling of Deloitte BAOA report about the impact of GST. The BAOA President also stressed that it’s imperative to understand the consequences of GST. 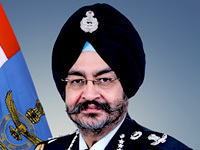 In an earlier interview with SP’s, Kapur had said, “We still need to iron out a lot of issues on GST, so we are also preparing a report to take to the GST council.” He also discussed creating an infrastructure for general aviation to create ease of ownership as well as operation. 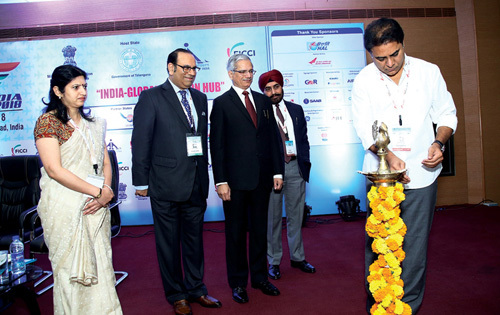 The four-day long Wings India 2018, which is being organised by the Union Ministry, AAI and the Federation of Indian Chambers of Commerce and Industry, kickstarted on Thursday at the Begumpet Airport in Hyderabad. The theme of the event is ‘India - Global Aviation Hub’ with a major focus on regional connectivity.